Capt. 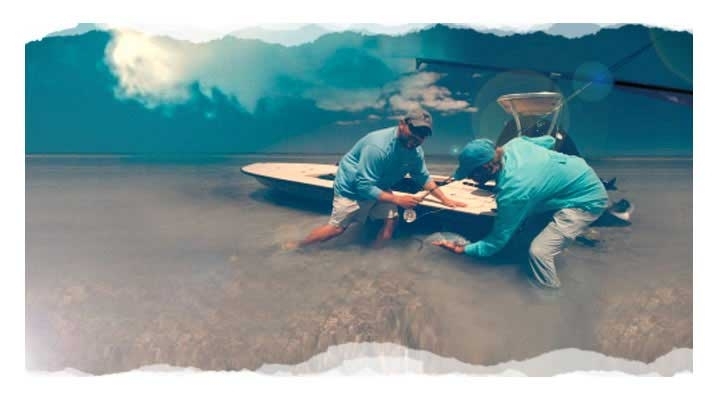 Greg Eklund invites you to come join him and his crew aboard the Cloud Nine for some first class fishing in Islamorada. 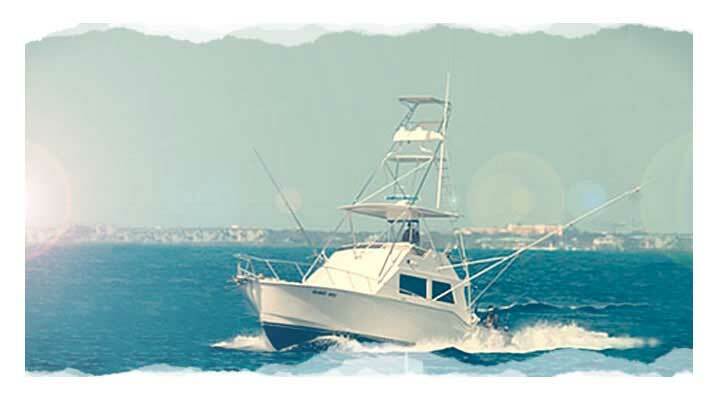 We realize that you have a choice in who you fish with during your trip to Islamorada and we want to be your choice. Let us help you with your planning and questions. 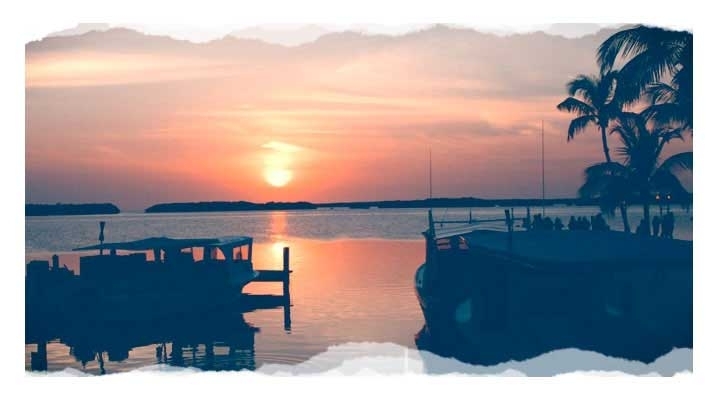 We live and work here in the Keys and have been providing our customers with excellent service for many years. Please fill out the form above or call Capt. 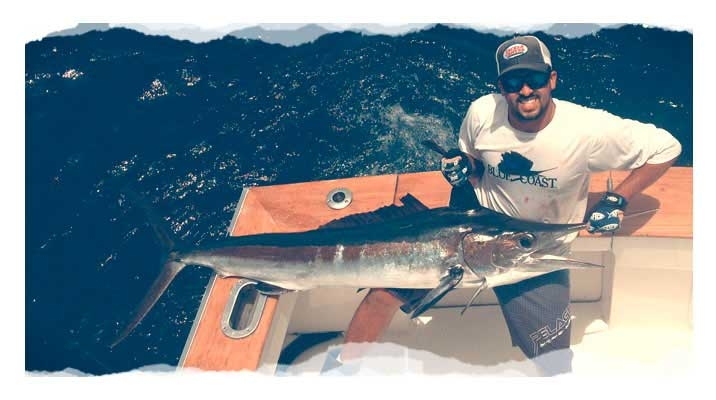 Greg directly (305.360.7476) and give us a chance to show you that we are dedicated to providing you with the finest fishing adventure possible in the Keys.